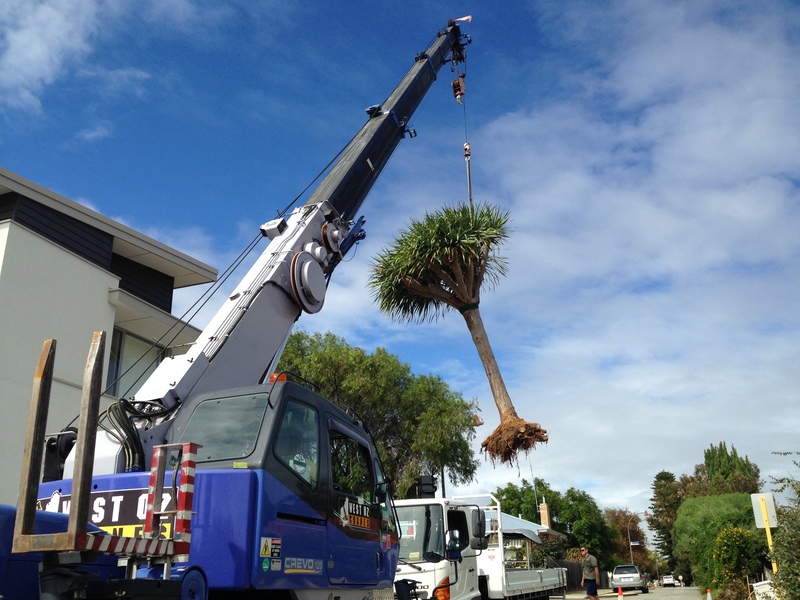 DIGWA is first class Perth tree supplier and has built strong relationships with several construction and demolition companies throughout Perth. We provide only the highest quality, healthy and mature ‘one off’ trees available. 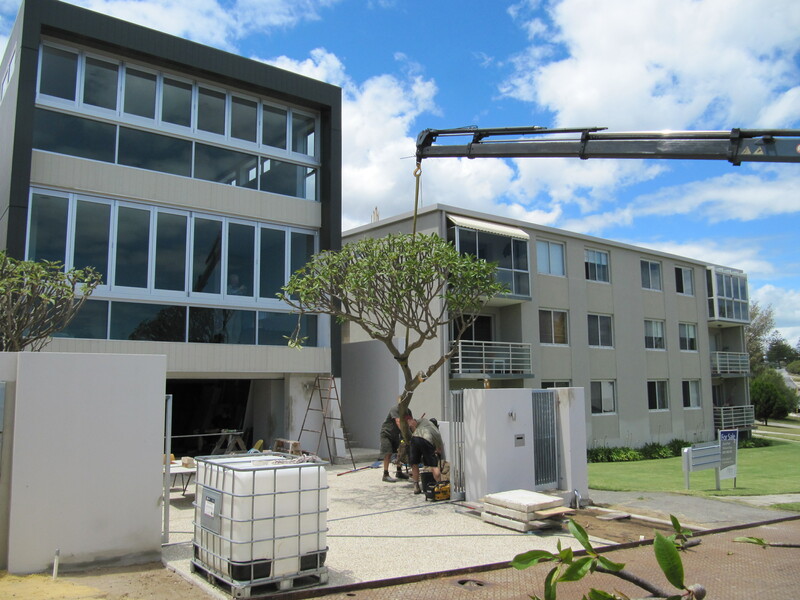 Specialising in frangipani and dragon trees we replenish our high end stock regularly and recommend you get in touch to discuss your requirements. 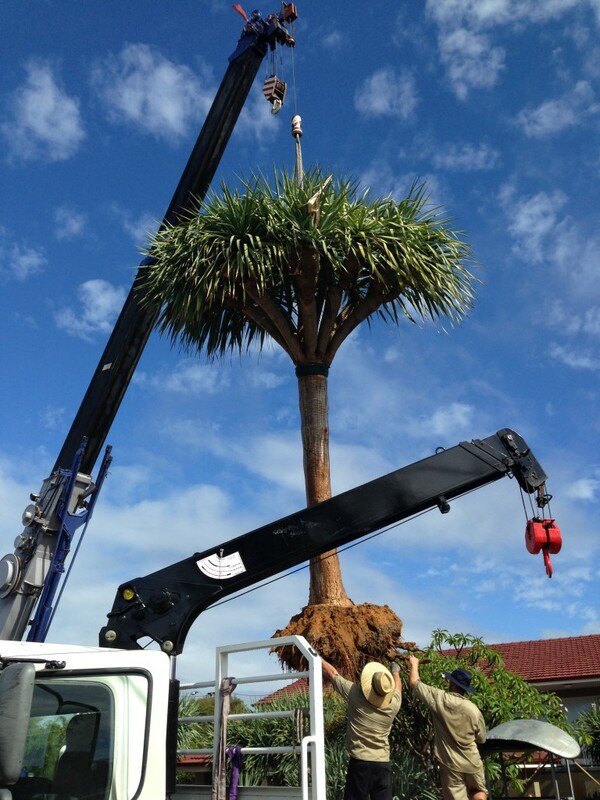 With a certified crane operator and transplant experts on hand we are able to install large and mature trees into your garden that are guaranteed to make a statement. We offer a range of tree species, plants and more. 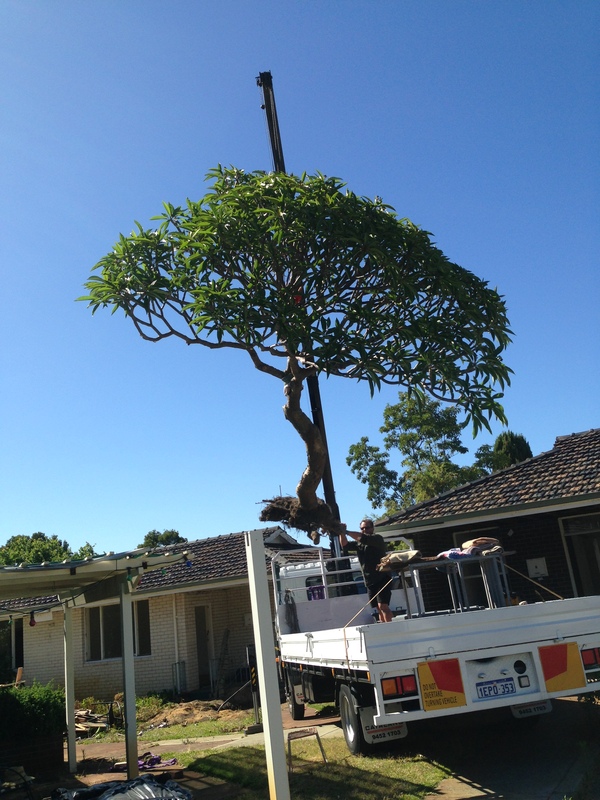 CALL 0438 938 411 TO ENQUIRE ABOUT AVAILABLE TREE STOCK.